You are the difference between a burglary and a home invasion. 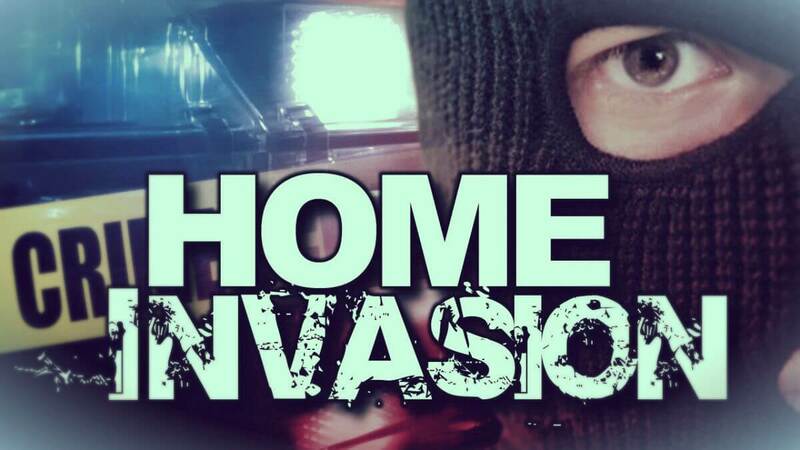 If you are home, it is a home invasion. If you are not, it is a burglary. Home invasions happen either when an individual breaches the physical security of your home, such as breaking a window or when they con their way into your home. Whilst there can be no guarantees that you will not be the victim of a home invasion, here are some suggestions to improve the physical security of your hose to protect yourself and protect the family from a home invasion to either deter the burglars or at least slow them down. Many home invaders enter your house by posing in a role that makes you lower your guard. To protect yourself, keep the door closed. If someone is saying they have broken down, offer to phone for a tow-truck. If they are trying to sell you something, ask them to leave details in your mailbox. Do not open your door to let them use your phone, your toilet or to get them a drink of water. Protect yourself and protect the family with a gun, but only if you are trained to use it. Practice shooting with both eyes open as you will need peripheral vision if you choose to open fire. Check the laws of your city and state before you pull out a gun since every bullet you fire comes with a lawyer attached. By default, many phones and cameras store GPS location in the pictures they take. Every time you share online a photograph of a party at your home, you may also be sharing your home’s GPS coordinates, an inventory of your possessions and photos of the layout of your house. Every photo you upload creates a profile of your habits that any criminal could use to build a profile. Protect yourself and protect the family by checking this information is removed before you post anything on social media. Garden shrubs and roses around windows and near the gate are not only nice to look at, they make it more difficult for others to invade. Thorny bushes can also collect DNA from blood and skin. And torn clothes can leave evidence. Many people activate their alarm systems when they leave their home. You can also activate the alarm when you go to bed or at any time you are home if you turn off the motion sensor. 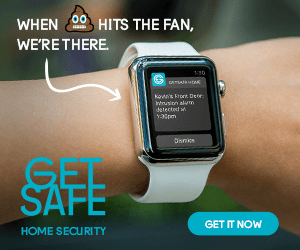 The alarm will give you an early warning, alert the police and may scare off the intruders. Also learn how to use the manual alarm activation. In one room in your house, create a safe area that you can all go to in a crisis. In this room have a fully-charged phone, a separate flash-light and if you have one, a firearm. Have a secondary alarm keypad that you can manually activate. Mount doors on three or four hinges that swing out as this will be harder to breach than those that swing in. Use an exterior style door with deadlocks for added security and a wide-angle peep-hole so you can see what’s happening in the hallway. Whilst a biometric safe is good for gun security, if you are trying to protect yourself and protect the family from a home invasion, the safe is at risk of failing if your fingers are wet with blood or sweat.